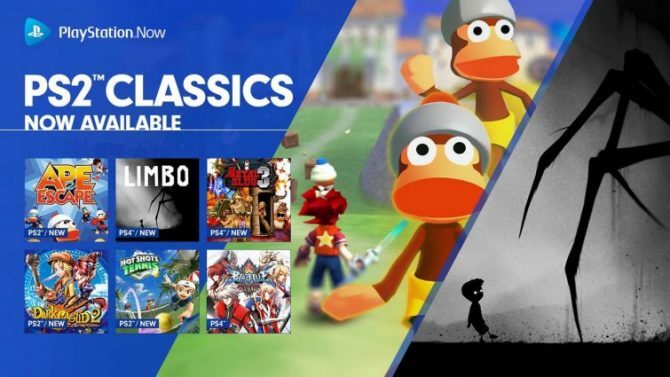 PlayStation Now's slate of new titles coming in May will include the game-streaming service's very first round of PS2 Classics. 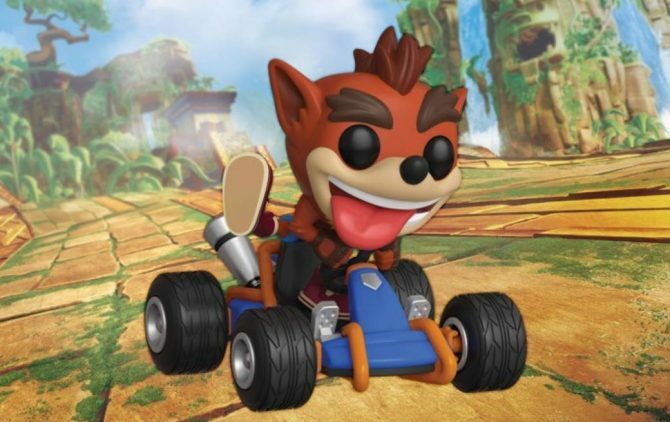 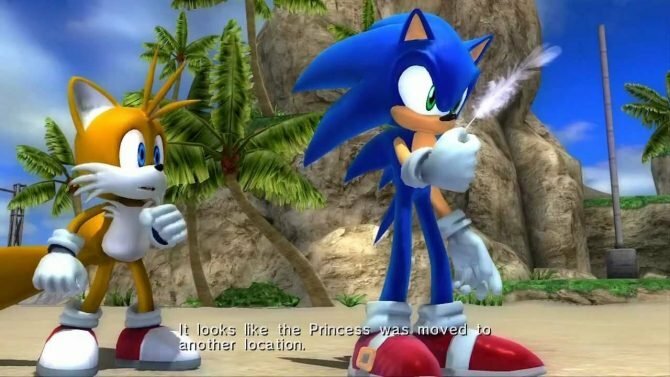 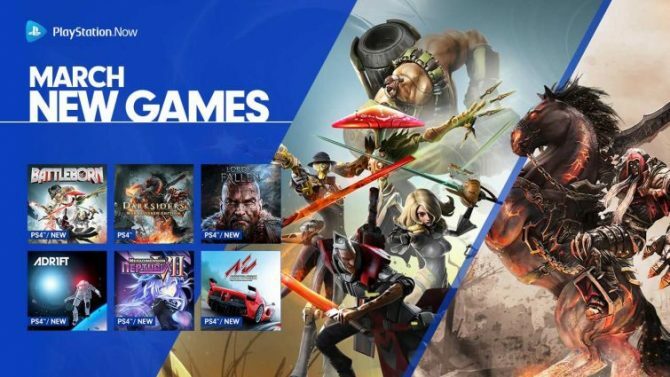 Today, Sony announced that it is adding 15 "family games" to the PS Now library, including games from the Sonic Series, Adventure Time, Barbie, and more. 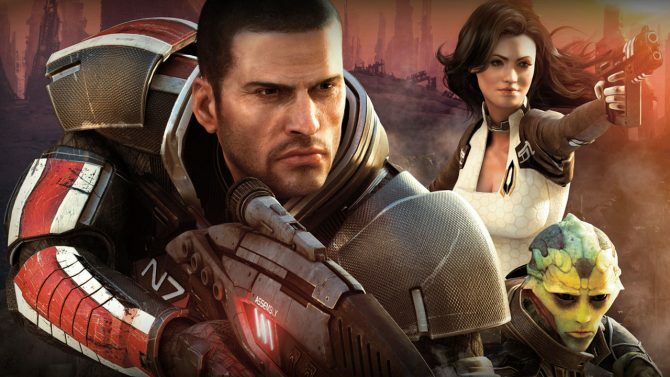 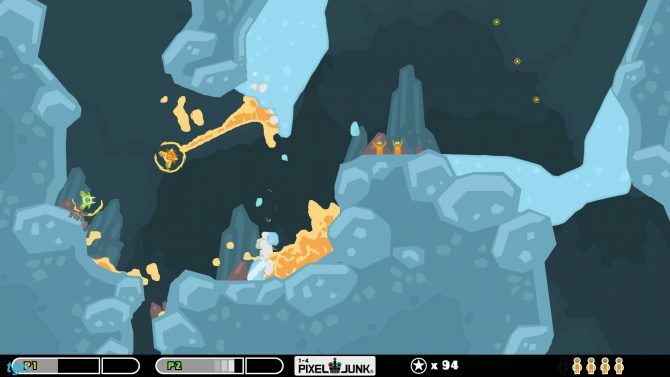 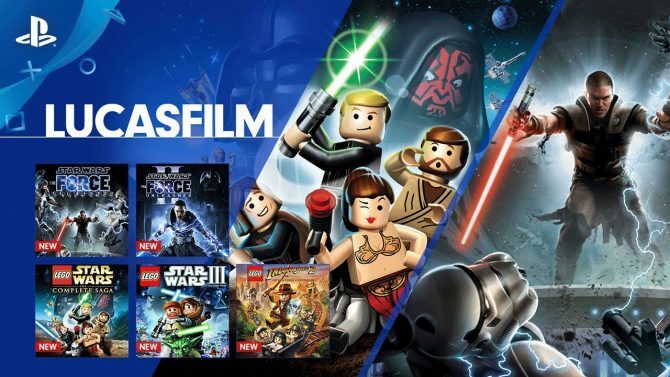 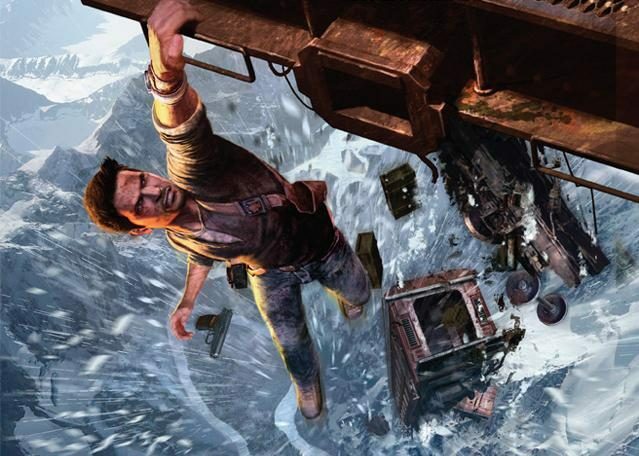 PlayStation Now's library has expanded with the LEGO Star Wars and Indiana Jones titles, along with The Force Unleashed series. 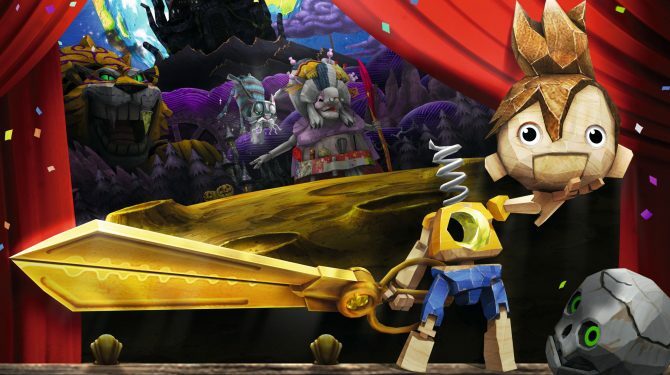 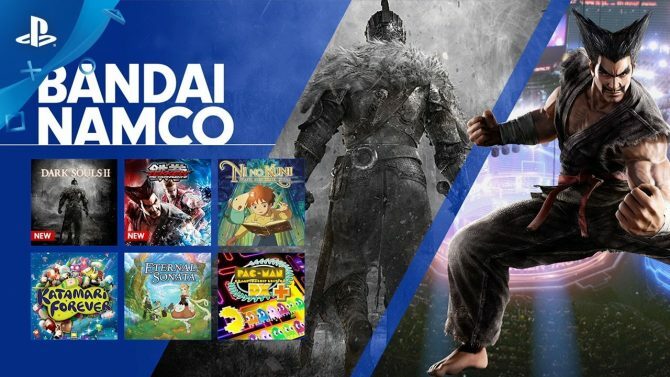 Bandai Namco has added several of the publisher's classics and recent hits to the PlayStation streaming service. 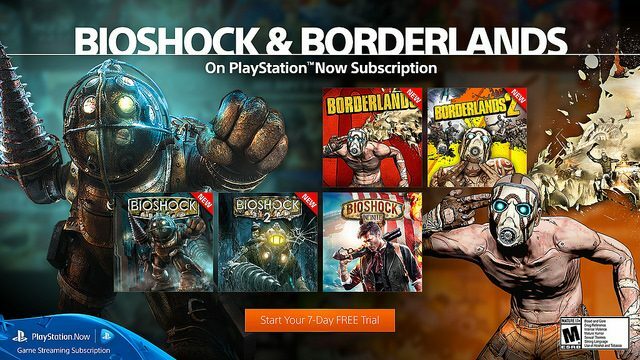 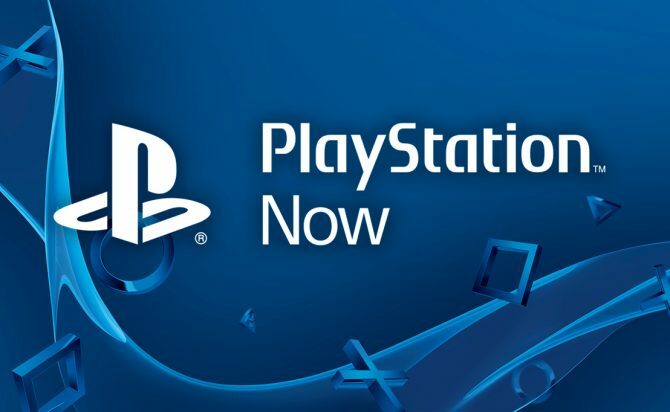 Sony announced they are offering a 12-Month subscription to PlayStation Now for only $99.99. 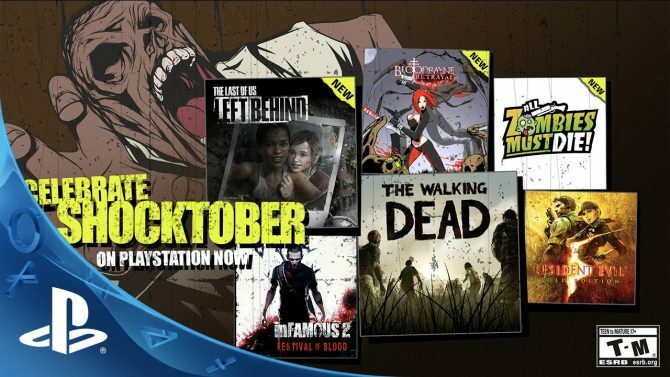 With a growing roster of games across all generations, PlayStation Now continues to add new games to its collection each month, with a new video highlighting the best of what's to come for September. 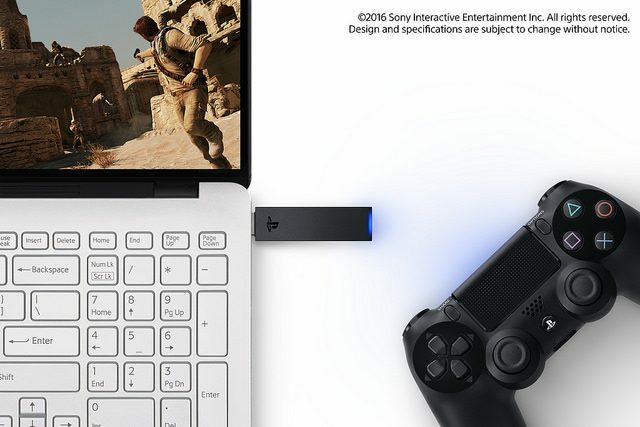 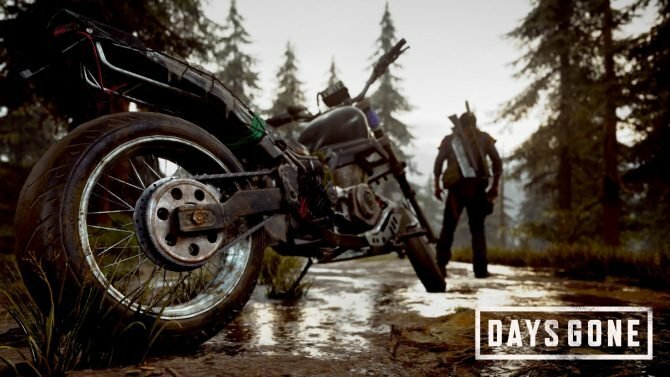 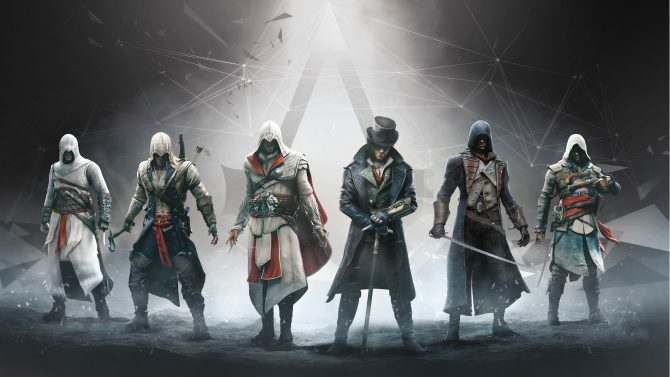 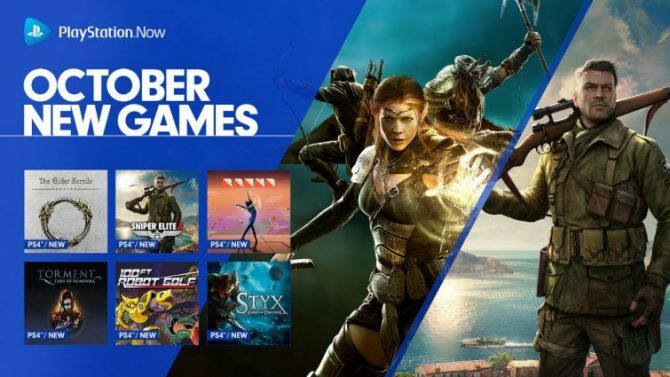 Gamers in the UK will be in with the chance to partake in the PlayStation Now private beta this Spring, as announced by Sony.